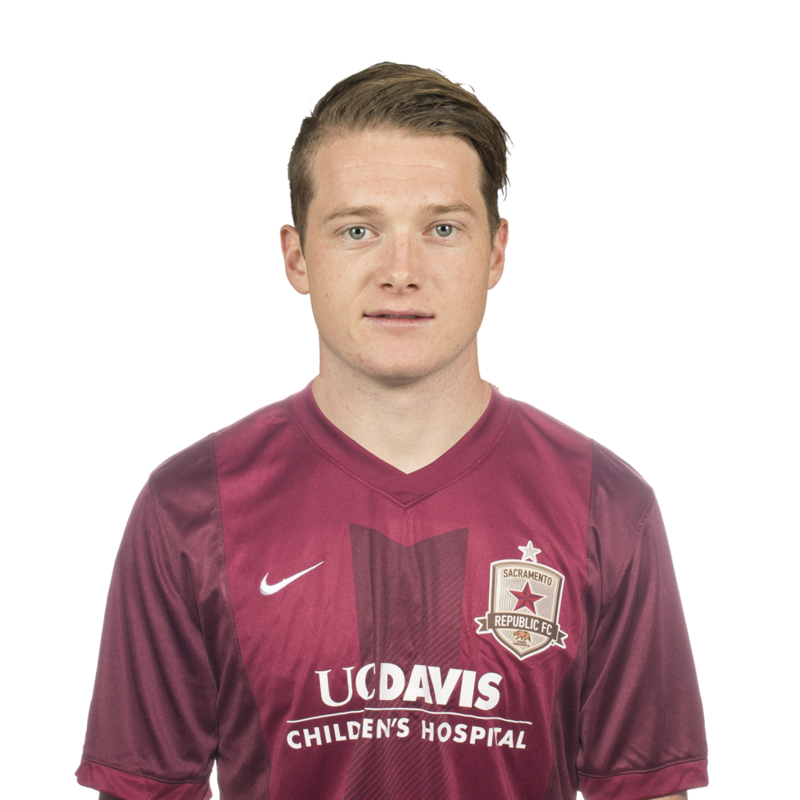 2016: Appeared in four matches for the San Jose Earthquakes, recording an assist … Was drafted by the Earthquakes 49th overall in the 2016 MLS SuperDraft. Appeared in 74 matches, including 72 starts. Scored four goals and recorded nine assists … Was named to All-Big West First Team in 2015 after leading a defense that allowed 0.98 goals per game, second lowest in the conference … Named to All-Big West Second Team in 2014 … Named to Big West All-Academic Team as a sophomore in 2013. Parents are Kip and Sue Colvey … Has one sister, Kendall … Majored in kinesiology.